TEK recently installed Helical Piles and set a Wind Turbine for WindStax Energy at the Energy Innovation Center located across from PPG Paints Arena in the heart of Downtown Pittsburgh. We were fortunate to have the 80HD productions crew along for the ride to capture the install, take a look! A quick shot of helical piles and steel installed over the weekend for phase 1 of a pad in Ritchie county WV. Catch the TEK Pile crews this week on sites in PA, OH and back in WV. let us know how TEK Piles can support your next project ! A quick look at TEK Helical Crews getting a jump on loading up for installations. Next week we will have crews installing helical piles spread out over North East PA, South West PA and Eastern OH. Check back for installation pics from each site! 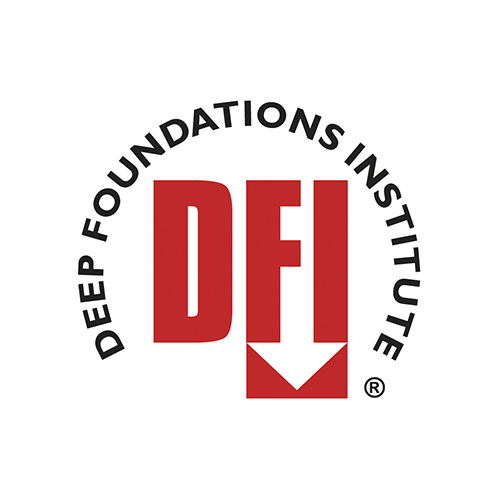 TEK is now a proud member of the Deep Foundations Institute (DFI) as well as a participant on Helicalpileworld.com. 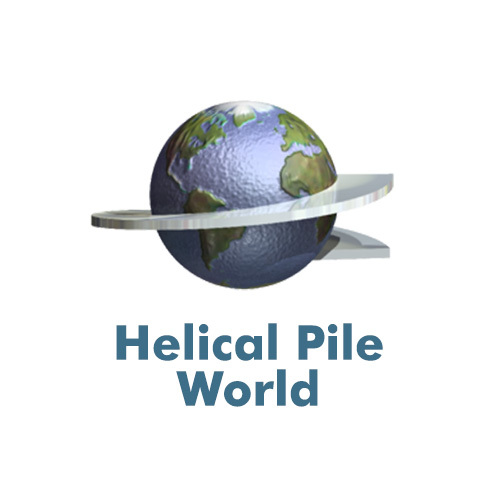 As we continue to grow our Helical installation radius, give us a call and let us know what we can do for you! Thanks to everyone who helped make 2015 a great year. We are looking forward to working with all of you in 2016!